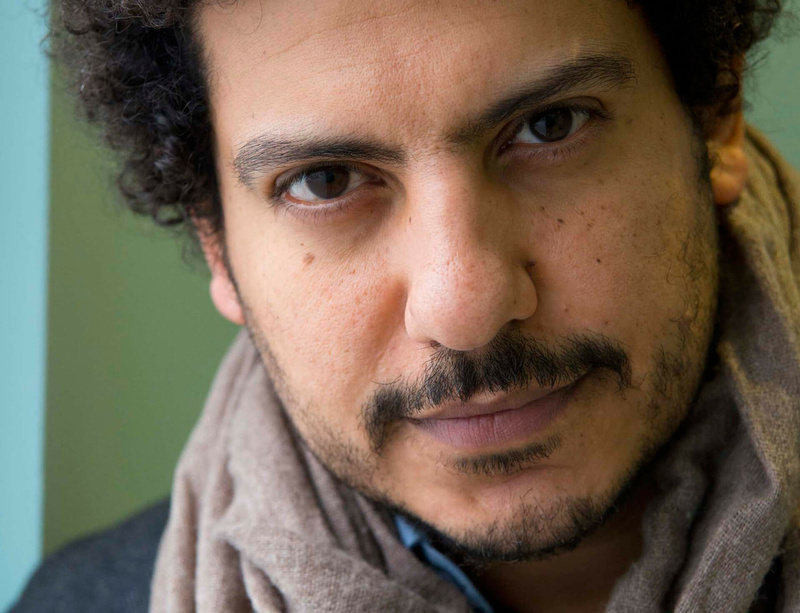 On 6 May the winners of the first edition of the Mario Merz Prize were announced as Egyptian artist Wael Shawky and Swiss composer Cyrill Schürch. The full list of nominees was: artists Lida Abdul, Glenn Ligon, Naeem Mohaiemen, Anri Sala and Wael Shawky and musicians Paolo Boggio, Arturo Corrales, Vassos Nicolaou, Cyrill Schürch and Vito Žuraj. The winners were chosen by the public and two juries whose members were: Manuel Borja-Villel (Director Museo Nacional Centro de Arte Reina Sofía, Madrid), Lawrence Weiner (artist), Massimiliano Gioni (Head Curator New Museum, New York – Artistic Director Fondazione Trussardi, Milan) and Beatrice Merz for the Art Section; Thomas Demenga (cellist and composer), Dieter Ammann (composer), Alexander Lonquich (pianist) and Willy Merz for the Music Section. “On account of the excellent overall presentation given by the 5 finalists, in terms of quality, deep conceptual approach and precision of the medium used, we have found Wael Shawky’s artistic path to best meet the scope of this project. His piece consists in fact of a work that combines a thematic richness, the ability to mix together even thorny issues and depictions, the use of film as language, and a surprisingly innovative and contemporary storytelling technique. The winning artist will be awarded with a solo exhibition at the Fondazione Merz in Turin and will receive support to create a new project. The exhibition—to be accompanied by an extensive monograph — will subsequently travel to Switzerland as part of the new exhibition project “Nomade” by the recently established Merz Foundation Switzerland.